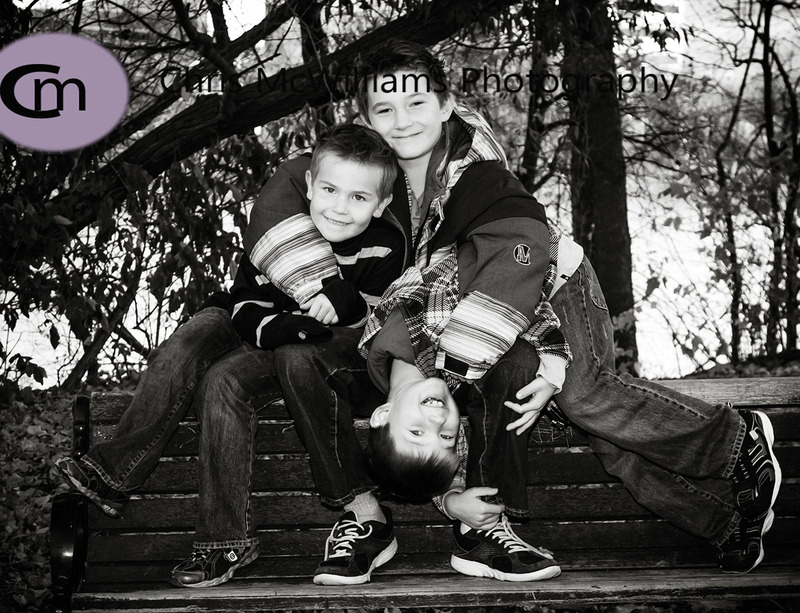 I loved the energy of these 3 boys in today’s session at The Forks. 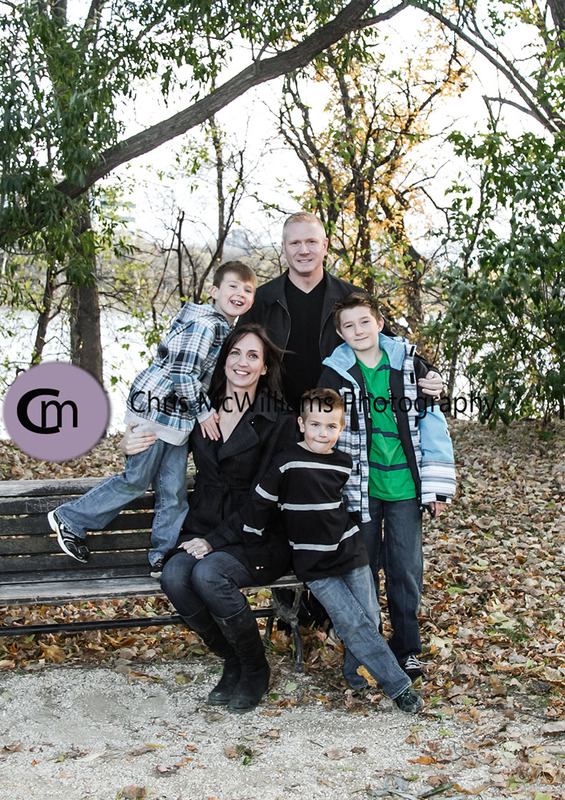 Besides being full of fun and good-natured, 2 out of the 3 boys loved to pose themselves. How cool is that? There are very few boys that actually want their photographs taken; never mind posing for me voluntarily. I had a great time with these kids and I think the images show the fun that we had. Lucky Mom and Dad with these great guys!